Make sure you and your family are covered for the future. Make sure your wishes are met so that they will be upheld when you’re gone. All estate planning aspects can be covered to make sure your property is taken care of. Arranging a mortgage can be stressful and confusing if you are not used to the jargon used by many companies. We take the trouble to explain in clear terms what things mean so you can understand what you are entering into. Using the latest computer technology, we can provide you with the most comprehensive, up-to-date information on virtually every mortgage package available. How much (or how little) you use our service is, of course, entirely up to you. Once you have discovered the benefits of free impartial advice on your mortgage, you may want to consider utilising the same service for other financial products. In most cases we do not charge for advice and there is no obligation. 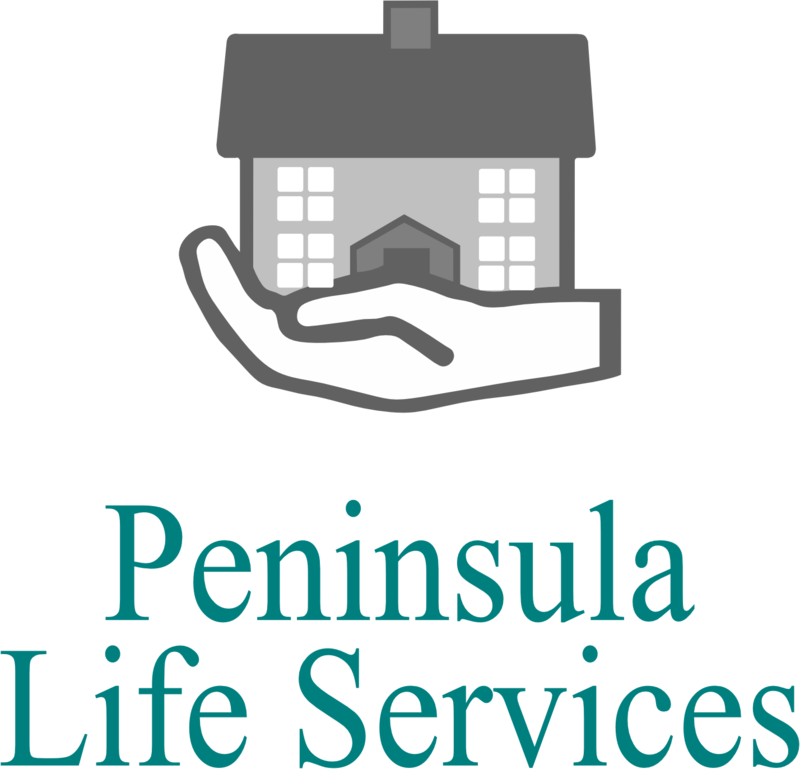 For a free initial consultation,please contact: David Cooper – 07758923247 or e-mail info@peninsulalife.co.uk. We also take card payments, all major cards are accepted.